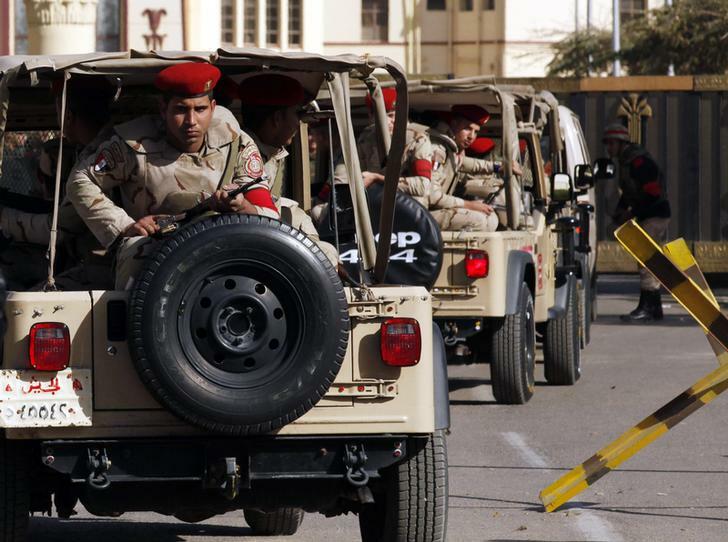 At least 12 Mexican tourists and their Egyptian guides were killed after security forces opened fire on four SUVs in the Western Desert. According to an official statement by the Ministry of Interior, the tourists were killed after security forces mistook them for terrorists which they had been pursuing. The Ministry of Interior also announced that 10 people had been injured and transported to hospital for emergency treatment. In a press conference, Mexico’s Foreign Ministry announced that the tourists had been bombed by military helicopters and aircraft while they were in the Western Desert. Mexico’s Foreign Ministry also confirmed that two Mexicans have been identified as being among those killed. The Foreign Ministry added that it was still working to identify other Mexicans that may be among those killed. Meanwhile, Egyptian judicial and government sources have announced that eight Mexican tourists are among those killed. Egypt’s Minister of Tourism also added that one US citizen was injured in the incident. In a statement, the Interior Ministry said that joint military and police forces had been conducting security operations in El-Wahat (Western Oasis) in the Western Desert. After opening fire, security forces discovered that the four vehicles had been civilians and tourists. The statement added that the vehicles had been in an area banned for access by civilians due to the security situation. The Ministry of Interior has also announced that an investigation has been commenced into the circumstances behind the accidental killing of 12 tourists and their guides. Following the attack, Mexico’s President Enrique Peña Nieto tweeted his condolences. “In a tragic incident in Egypt, Mexican tourists were attacked. I deeply regret that people have lost their lives,” said the Mexican leader on Twitter. “Mexico’s Ambassador to Egypt has been supporting the wounded hospitalized. 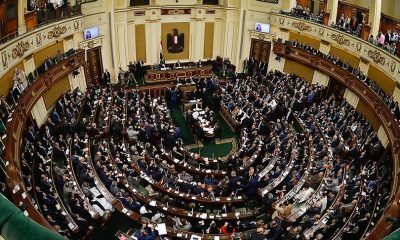 Mexico condemns these acts against our citizens and against the Government of Egypt and has called for a thorough investigation of what happened”. There are several oases in the Western Desert that are popular with tourists, although most countries advise their citizens against travelling there due to security concerns. Earlier on Sunday, ISIS announced on social media that it had attacked a number of Egyptian military outposts in the Western Desert. Local media reports stated that the military had managed to cause significant causalities to the militant group, but the reports were not confirmed by the military. The alleged attacks by militants in the Western Desert on military personnel are not new. In July 2014, 21 soldiers were killed in an attack reportedly carried out by arms smugglers in Egypt’s Farafra Oasis near Libya. 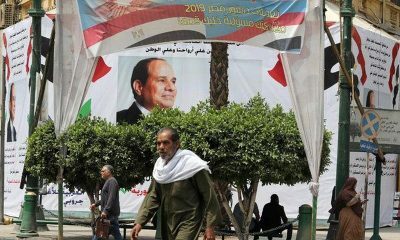 Meanwhile, in recent weeks, Egypt’s military had been waging an offensive against militants in the region. In August, Egypt’s military spokesperson announced that five soldiers had been killed when a military helicopter crashed in the Siwa Oasis due to a ‘technical failure’.